Chinese New Year is so near, two more days… I am Coming Home, so excited and counting my days to balik kampung. In my mind, thinking all about my families, my hometown friends, the goodies that I want to bring home to share with them and of course… the most important Reunion Dinner. On 17th Jan, Petronas unveiled it’s much anticipated yearly TV Commercial for Chinese New Year "Coming Home" to usher the year of the Golden Dragon at the Petronas Gallery. Titled Coming Home, the TVC this year depicts six separate yet intertwining stories of individuals around the world, who, no matter how far they have come in life, stay true to their roots and tradition. The TVC was shot in few locations in Malaysia, England, Belgium, China and India. 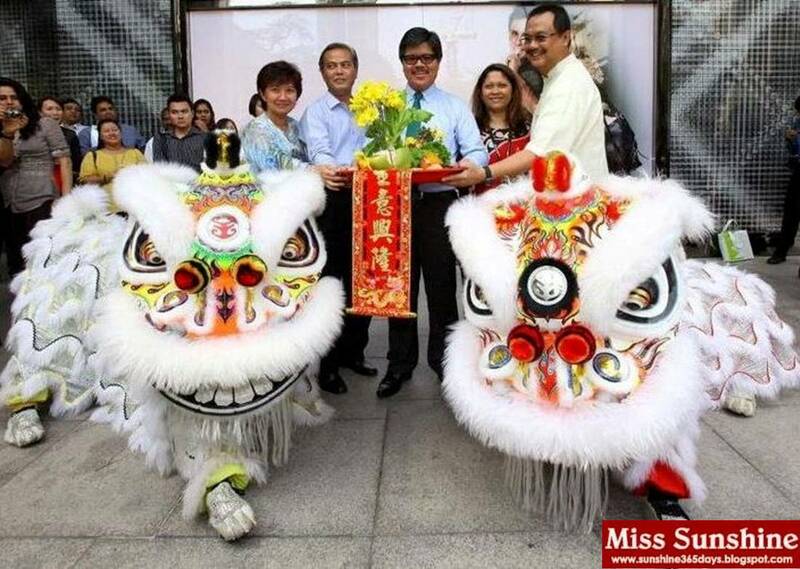 “The TVC is meant to celebrate not just the Year of the Dragon, but the spirit of perseverance, adaptability and determination as captured in each of the stories it depicts. 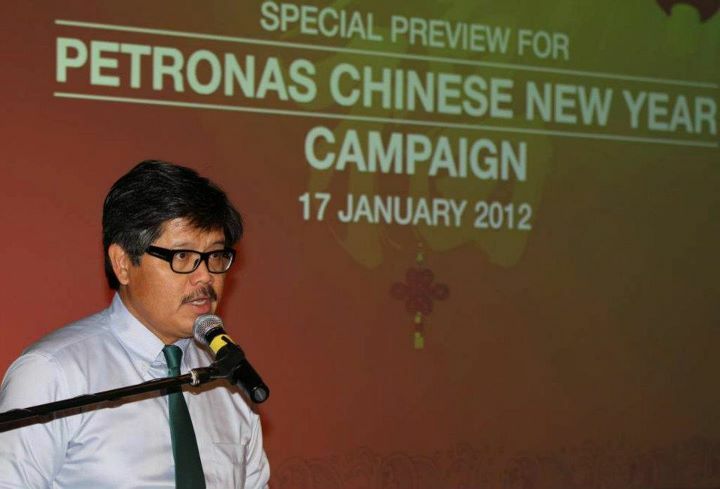 This energy is something that should inspire us all as we navigate through the challenges we face in life,” said PETRONAS’ Senior General Manager of Group Corporate Affairs Division Dato Mohammad Medan Abdullah. “It is this innate spirit of resilience, energy to see opportunity, energy to go on, improve and move on while staying true to our values that we wanted to portray in our TVC. 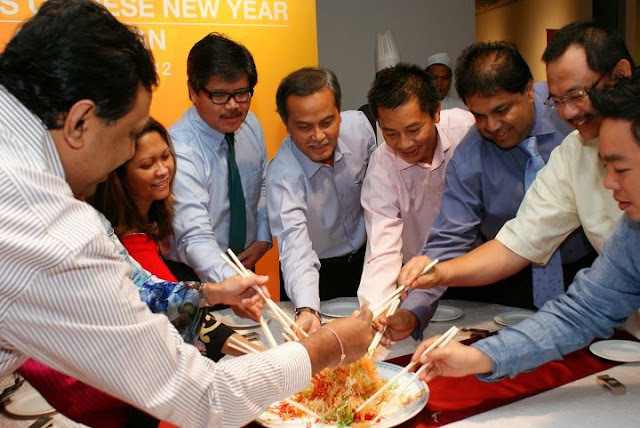 It is this same spirit that forms the core of PETRONAS’ corporate positioning, Reimagining Energy which emphasises and celebrates the resilience of the human spirit to excel in whatever we do. ” he added, speaking at a special media preview of the TVC. Look at the struggle that each individual goes through in life and how they adapt to the changing times, turning challenges into opportunities, and always seeing the positive in the negative – powerful universal messages that transcend cultural, generational, creed and ethnicity barriers. 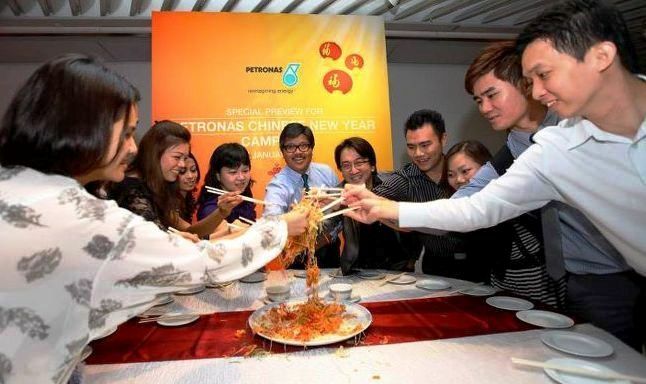 After the viewing the 2012 Petronas Chinese New Year TVC and tossing Yee Sang. 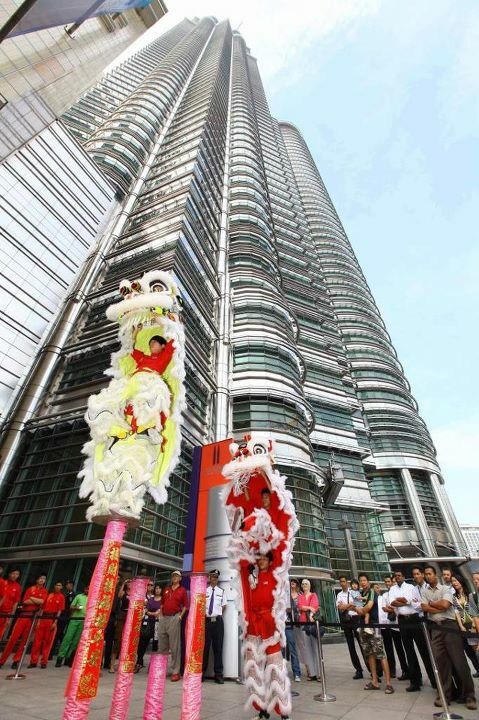 We all went down to ground floor of Petronas building for a spectacular lion dance performance. 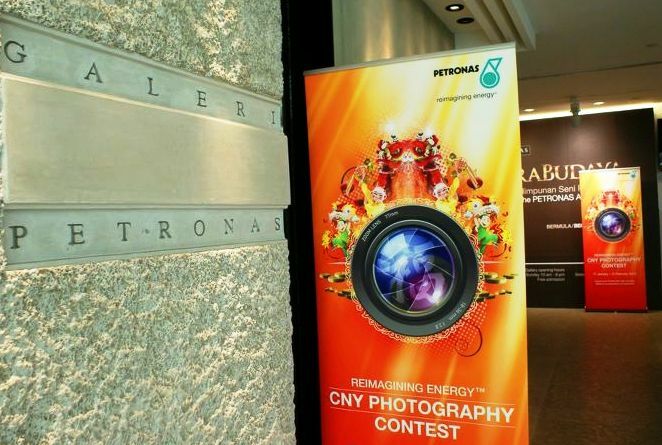 In conjunction with Petronas new corporate theme Reimagining Energy, Petronas is organizing a photography contest in collaboration with Leica Camera AG. 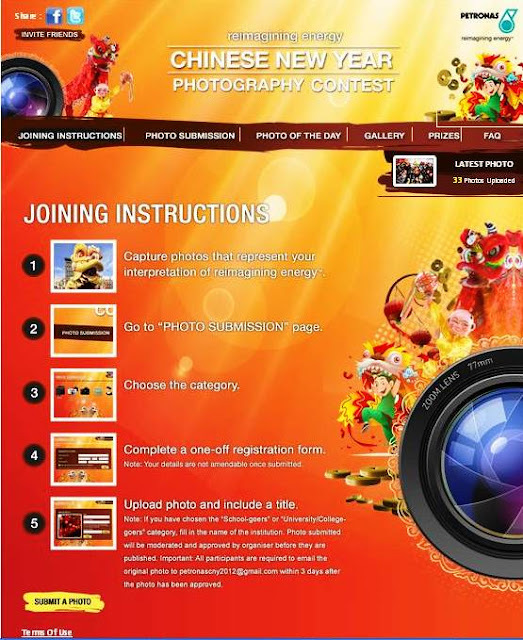 This Chinese New Year, don’t just watch and enjoy Petronas TVC, you can also join their Reimagining Energy Chinese New Year Photography Contest. Its time to let your imagination soar and your photography skill roar this season. 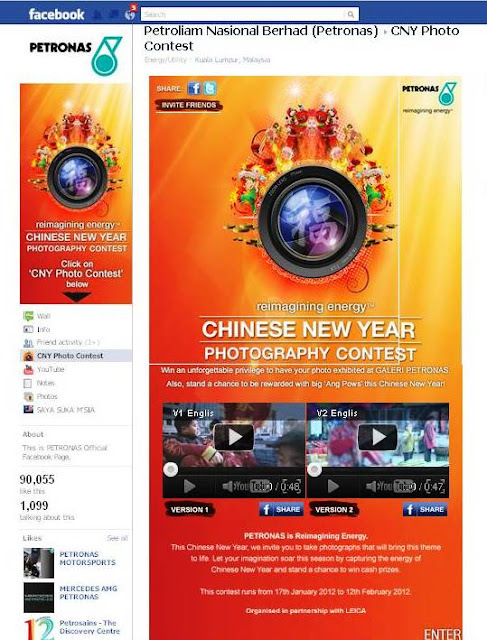 To participate, all you have to do is to capture Chinese New Year moments that best depict the spirit of Reimagining Energy and submit your photographs at Petronas Nasional Berhad (Petronas) Facebook Page (www.facebook.com/petronas1) and stand a chance to win big ‘Ang Pows’ from Petronas. Wootz! What are you waiting for? Tips: “Energy is everywhere, in everything we do, and especially at this time. It could be the excitement and the bonding during the reunion dinner, or it could be the hustle and bustle of shopping for and decorating the home. 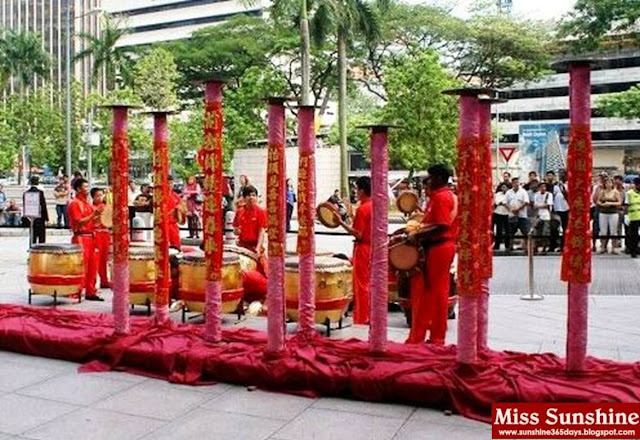 It could even be a portrait of the wise grandfather of the family, or a picture of the lanterns that light up our cities,” explained Dato Mohammad Medan. 17th Jan till 12th Feb 2012. 4. Read the instructions & submit your photos accordingly. 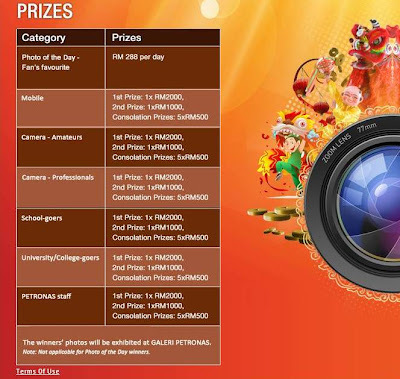 You can submit as many photographs as you wish. I would like to take this opportunity to wish everyone good fortune, wealth, health and great success this year. 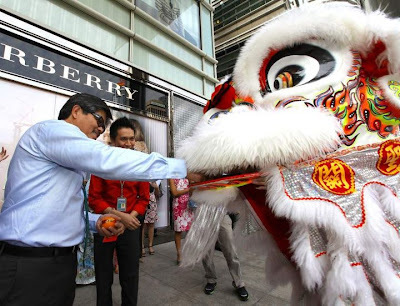 May this Dragon year bring abundance of wealth, health, happiness and good life. We should appreciate what we have and also not forget those who are less fortunate. 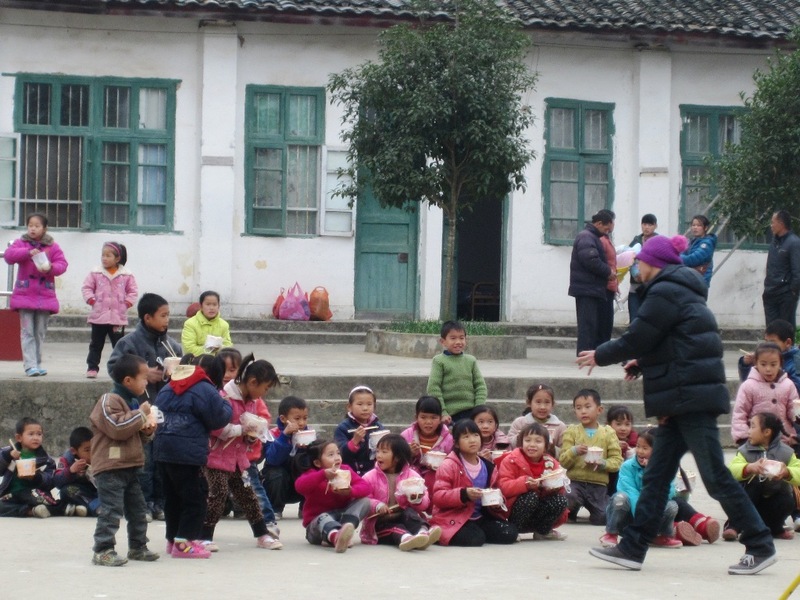 Hope that we have more generosity, kindness and caring for mankind to make our life more meaningful in this world.